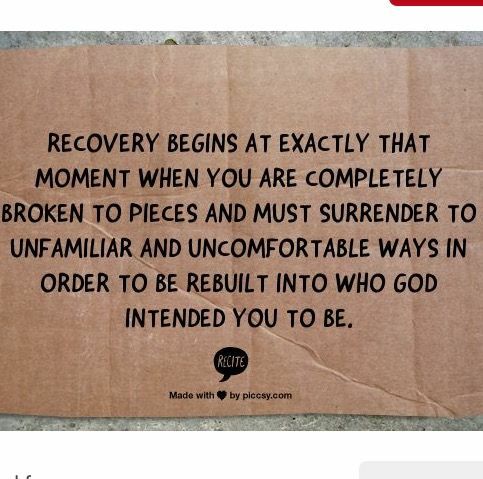 There have been days during my recovery when just about everything seemed bleak and even hopeless. I allowed myself to become depressed and angry. I see now that it doesn’t matter what I think, and it doesn’t matter how I feel. It’s what I do that counts. So when I become anxious or upset, I try to get into action by going to meetings, participating and working with others in The Program. May I not be immobilized by sadness or anger to the point of despair. May I look for the roots of despair in my tangle of emotions, sort out the tangle, pull out the culprit feelings, acknowledge that they belong to me. Only then can I get into gear, take action, begin to accomplish. May I learn to make use of the energy generated by anger to strengthen my will and achieve my goals.